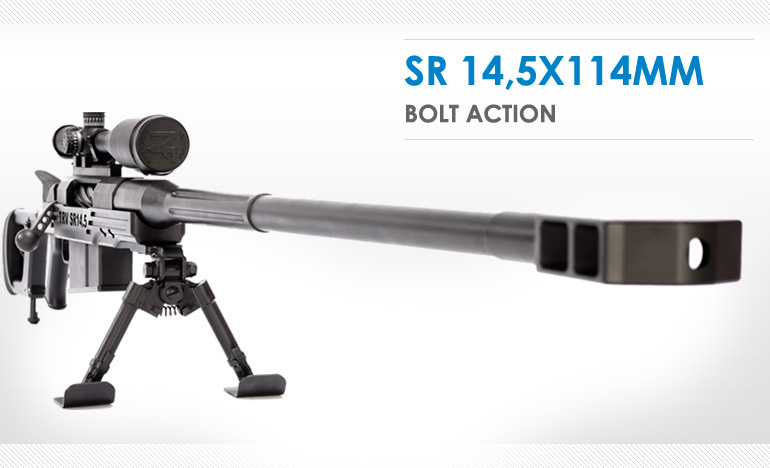 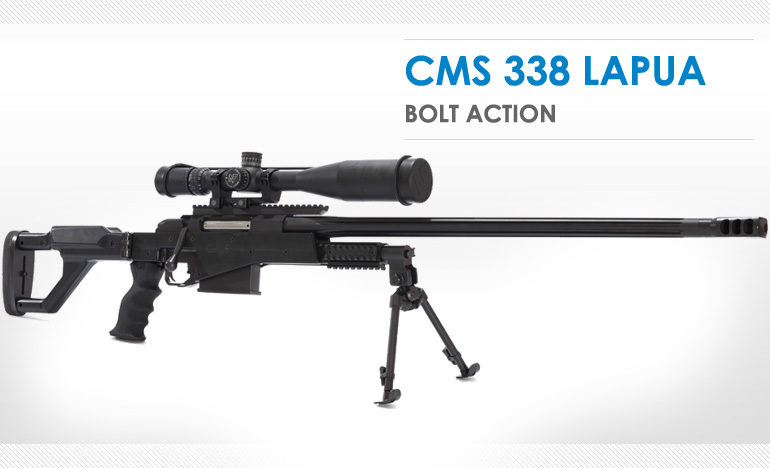 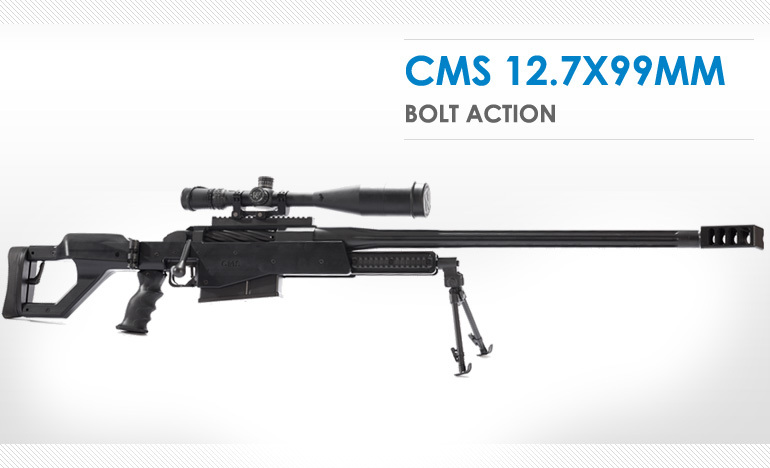 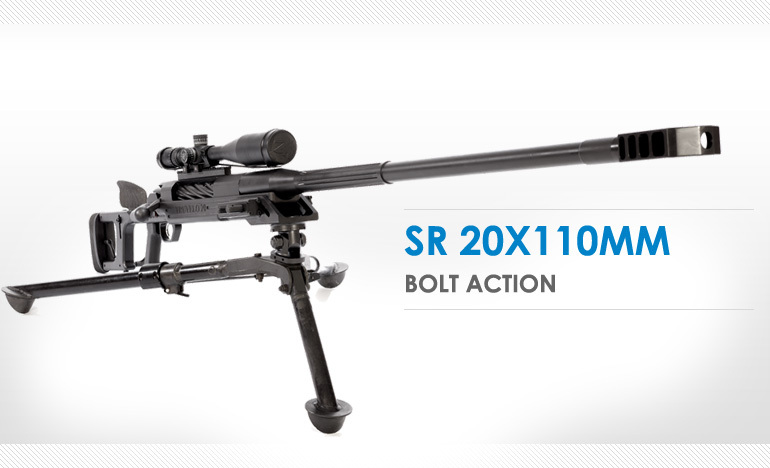 The revamped 20mm x 110mm Hispano Sniper Rifle features three separate recoil reducing systems. 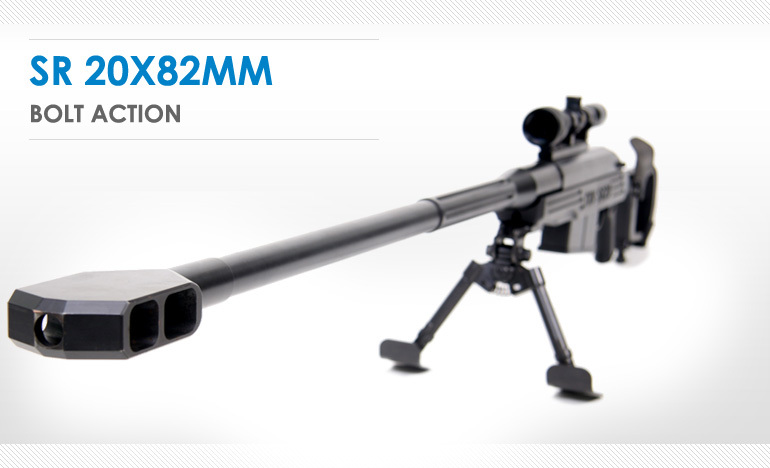 The Truvelo 20mm x 110mm Hispano anti-materiel rifle has been totally redesigned. 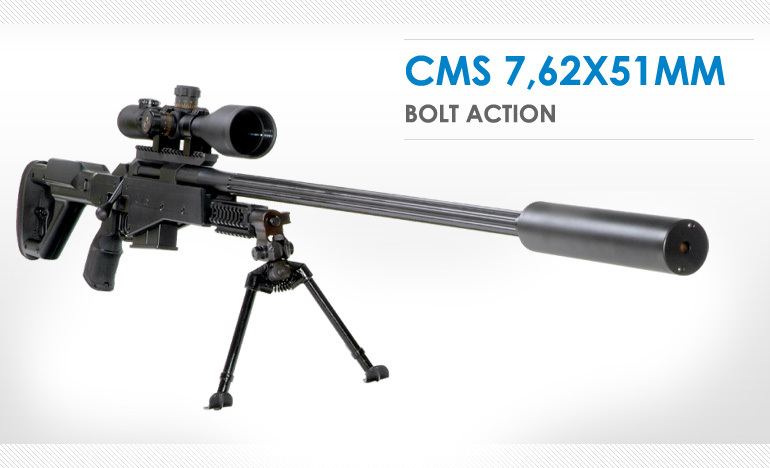 The new version of the rifle now features the Truvelo signature four locking lug system found on the entire range of CMS rifles.